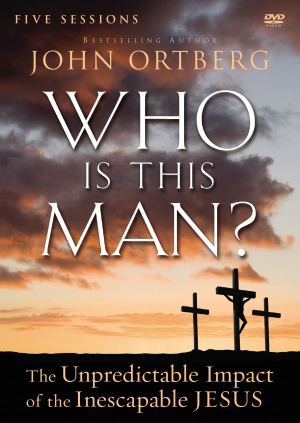 In this five-session DVD-based small group bible study, Who Is This Man? 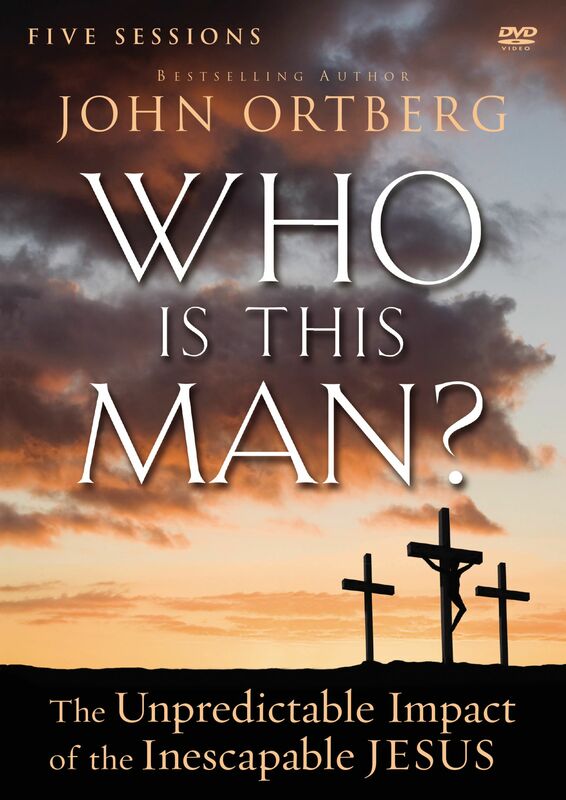 John Ortberg reveals how Jesus made an inescapable influence on our world and how you can too. Jesus is history's most familiar figure. His impact on the world is immense and non-accidental. From the Dark Ages to Post-Modernity he is the man who won't go away And yet ...He did not brashly defend his movement in the spirit of a rising political or military leader. He did not lay out a case that history would judge superior in all future books. He did not start by telling his disciples, "Here are proofs of my divinity; affirm them and I'll accept you. Who Is This Man? illustrates how Jesus' influence has swept over history, bringing his inspiration to the evolution of art, science, government, medicine, and education. And how his vision for us to lead lives of dignity, compassion, forgiveness, and hope continues to inspire and challenge humanity today This DVD is designed for use with the Who Is This Man? Study Guide (sold separately). When used together, they provide a practical tool that can grow your faith. Who is This Man? DVD Study by John Ortberg was published by Zondervan in November 2014 and is our 6535th best seller. The ISBN for Who is This Man? DVD Study is 9780310824954. Be the first to review Who is This Man? DVD Study! Got a question? No problem! Just click here to ask us about Who is This Man? DVD Study.